Not feeling too powerful this weekend? 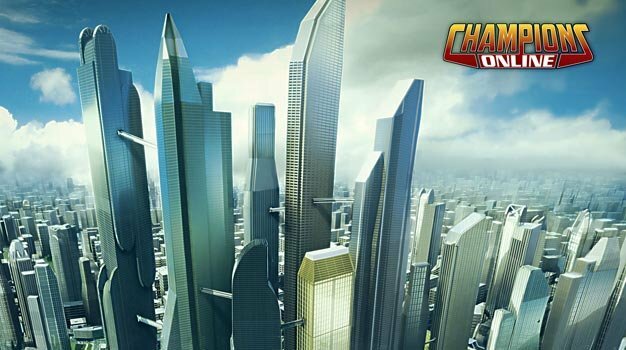 Well, now’s the time to start saving citizens as Cryptic is making Champions Online free to play this weekend for everyone. This is no ordinary free weekend either as Cryptic has just updated the MMO for the Blood Moon event. Coming in with new content ranging from power sets to a new PvP battleground, the general objective of the Blood Moon event is to combat the oncoming undead invasion. If taking out zombies with heroic powers sound like your thing, Cryptic has provided a few download links for the client. The free weekend continues until 10:00 A.M. PST November 2.